A group of residents is patrolling their neighbourhood to ensure the safety of the area. FOLLOWING a spate of burglaries this April in Manjung, Perak, residents of the suburb felt they had to do something to help the police — and themselves — tackle the problem. "At first a part-time guard was hired to patrol the neighbourhood," recalls resident Mohd Yusri Mohd Yusof. "But the break-ins did not abate." Several residents then decided to organise Rukun Tetangga (RT) or Neighbourhood Watch patrols from midnight to 5am, manned by five or six people in two groups making their rounds twice a night. Soon, the number of burglaries fell drastically. "We even managed to catch a burglar trying to break into a house," said Yusri, a 36-year-old teacher. 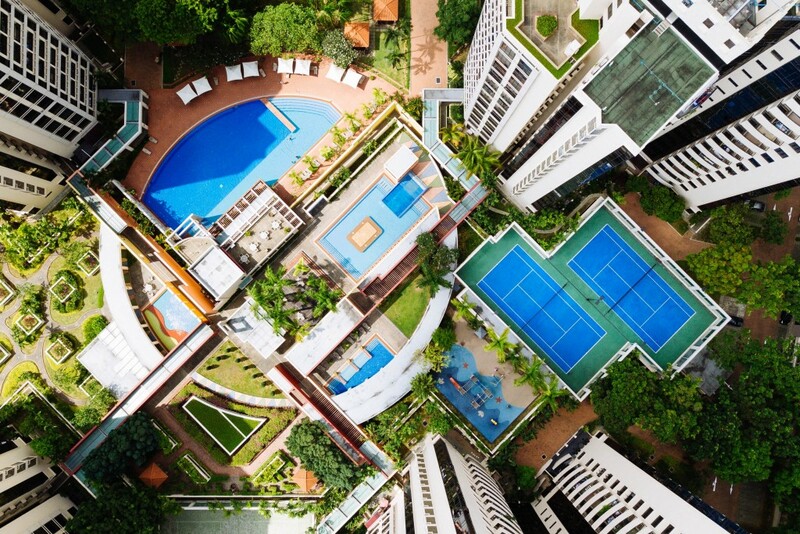 Manjung's RT success story is a shining example for the rest of the country at a time of gated communities and CCTV security systems when neighbours no longer watch out for each other. 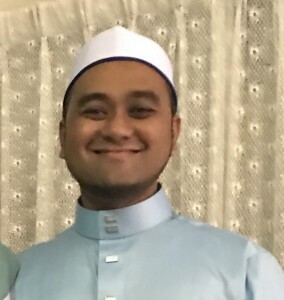 “In between rounds, we would sit and talk in our mosque compound to avoid falling asleep," said Yusri, adding that other residents were initially not aware of the voluntary patrols because the idea came from meetings at the mosque. “Many could not join the patrols during weekdays due to work commitments, but at weekends we have a bigger group of residents of mixed races patrolling the neighbourhood. “Normally, we might only know our immediate neighbours. During patrols, we get to interact with other neighbours and the community spirit is strengthened because we are helping to make our homes safer,” said Yusri. Malaysia's RT programme has played an active role in community development and national unity since it was launched in 1975. 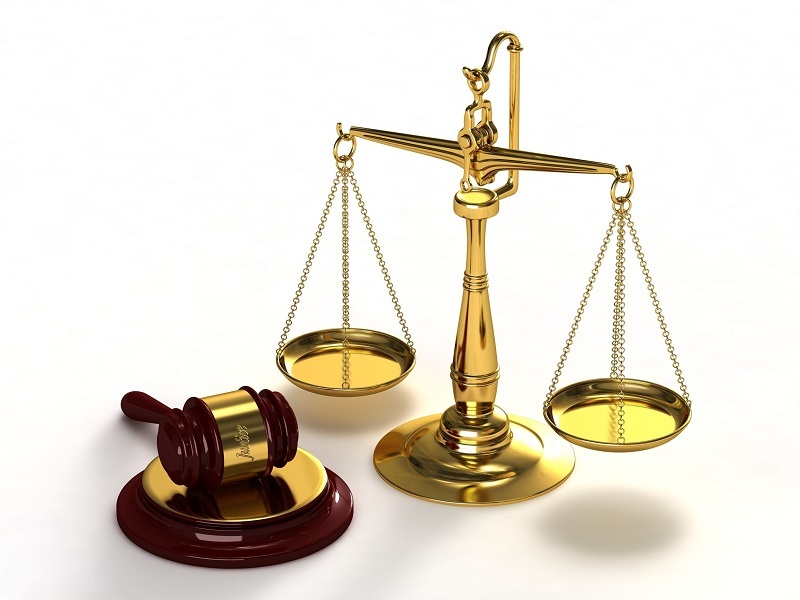 In June 2012, Parliament passed the Neighbourhood Watch Act. 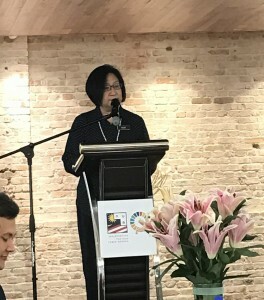 Emphasising the need for communities to take charge of their surroundings, Urban Wellbeing, Housing and Local Government Ministry deputy secretary-general of policy Dr Mary Wong Lai Lin said the Act was also in line with the objectives of the National Community Policy. Dr Mary Wong Lai Lin speaking during the launch of the Malaysian 100YC programme. “I think it is time we stop relying on the authorities to do everything for us. 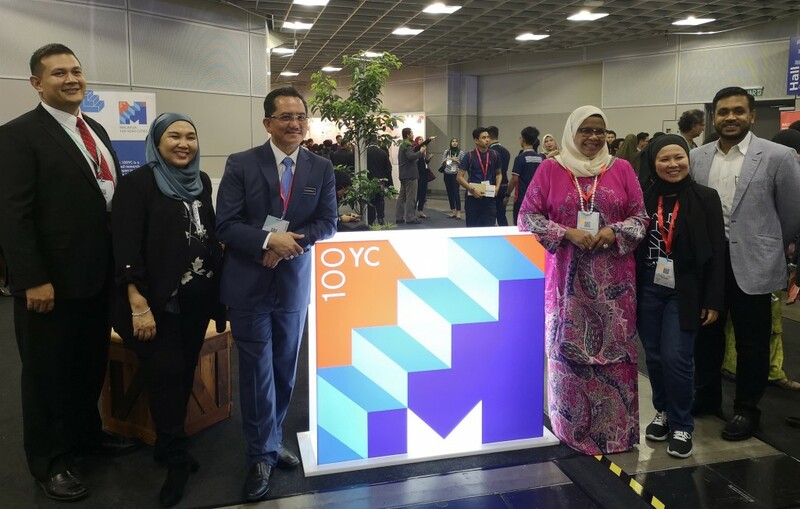 We should step up as a community and be responsible citizens within our neighbourhood,” she said at the launch of the Malaysia 100 Year Cities (100YC) programme in July. 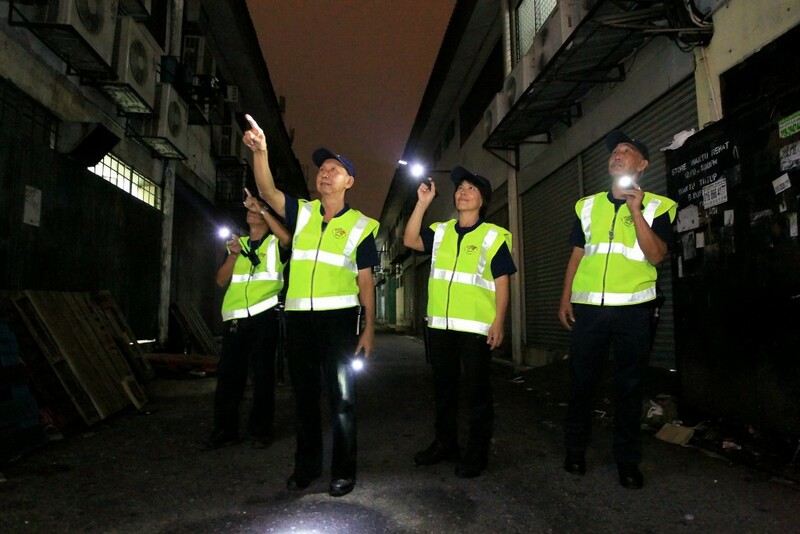 Supervised by the Department of National Unity and Integration, RT's primary role is to organise groups for night patrols to reduce crime in neighbourhoods. The RT concept has evolved to encompass five core aspects: unity, economy, security, education and quality of life. Today, there are about 8,000 RT areas throughout the country. 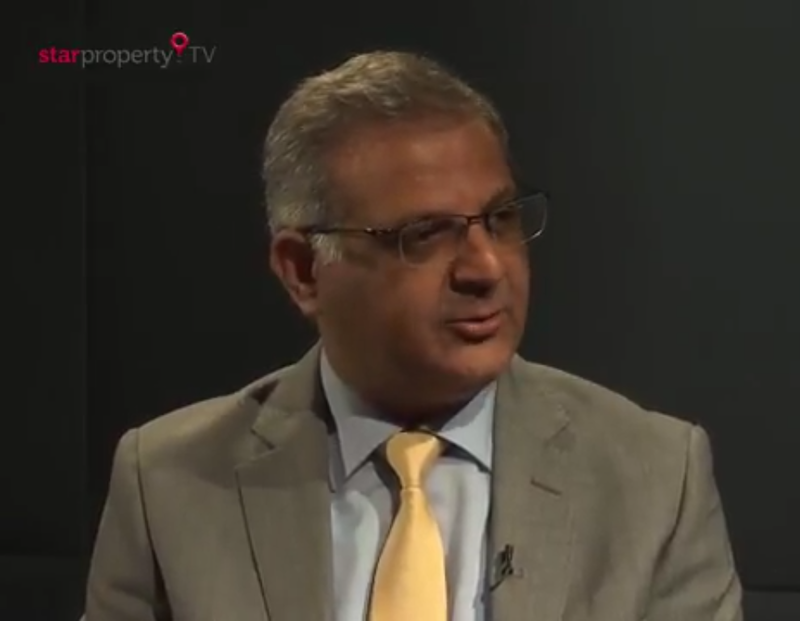 StarPropertyTV (video): Malaysia's property market to be like Hong Kong's?